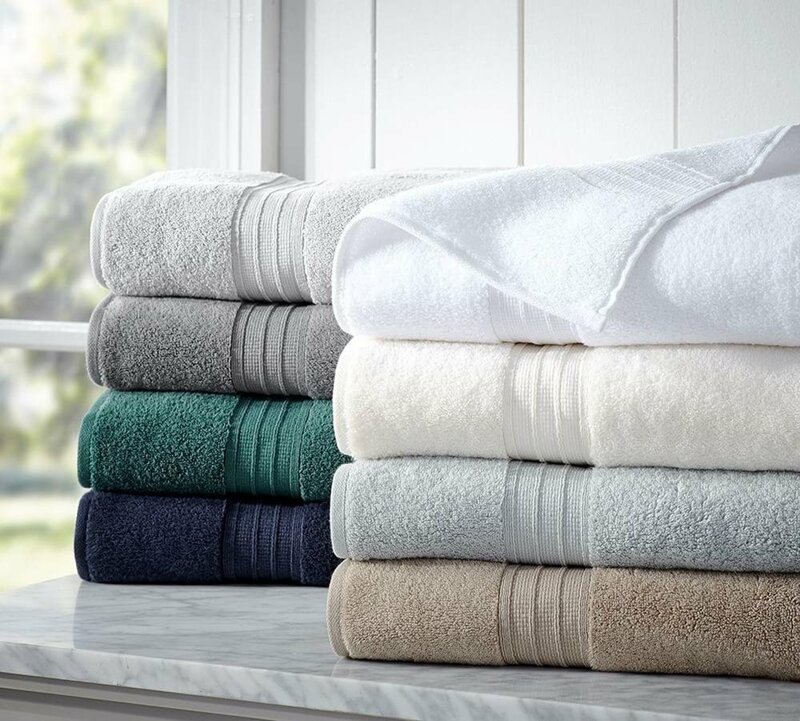 The easiest way to give your guest bathroom a new look is by adding luxurious linens. High quality towels will leave a good impression and make your guests feel more welcomed! No one likes using an old towel! Changing up your hardware is a simple fix for giving any bathroom an updated and modern look. Opt for chrome or brass tones to make your bathroom stand out! Having shiny new hardware will surely impress your guests! 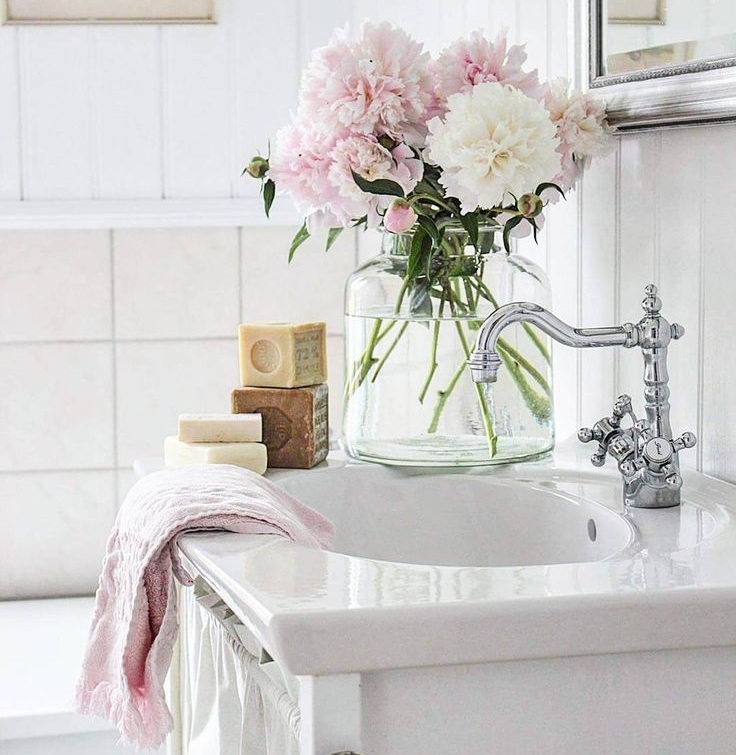 You will not believe the difference some added greenery or flowers can make in your guest bathroom! Check out your favorite local home decor store for some elegant or trendy vases, pop in some fresh or fake flowers and there you have it! This will give your bathroom a fresh and inviting feel! This next one can do wonders for just about any space in your home. If you are trying to achieve relaxing and homey vibes, you have to have scented candles! Place a few on your vanity in your guest bathroom and light them before guests arrive. Another key element of a pinterest-worthy guest bathroom is to have lighting that dazzles! Not too harsh or bright, but just the perfect amount of lighting to give your bathroom the atmosphere of a spa retreat! There you have it! Incorporate these 5 suggestions into your home to finally get that guest bathroom you’ve been dreaming about!